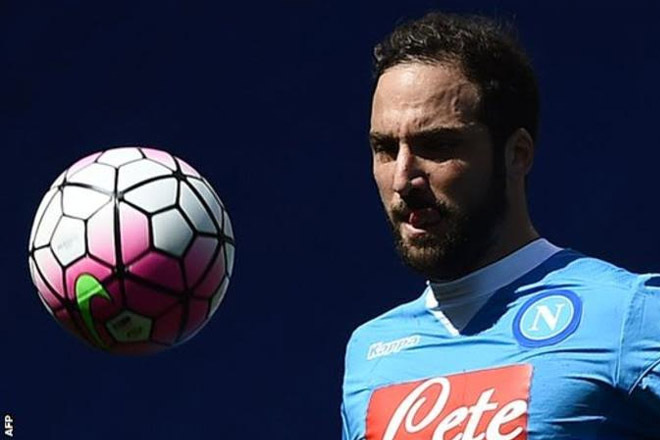 Juventus have signed Argentina striker Gonzalo Higuain from Napoli. The Serie A runners-up said Juventus met the 28-year-old’s buy-out clause – a reported 90m euros (£75.3m) – and will pay in two instalments. That makes Higuain’s move the most expensive domestic transfer ever and the third highest of all time.